They're helping to improve student success in colleges around the nation. They do this through online tutoring, academic advising, and student mentoring. They're on a mission to end attrition. 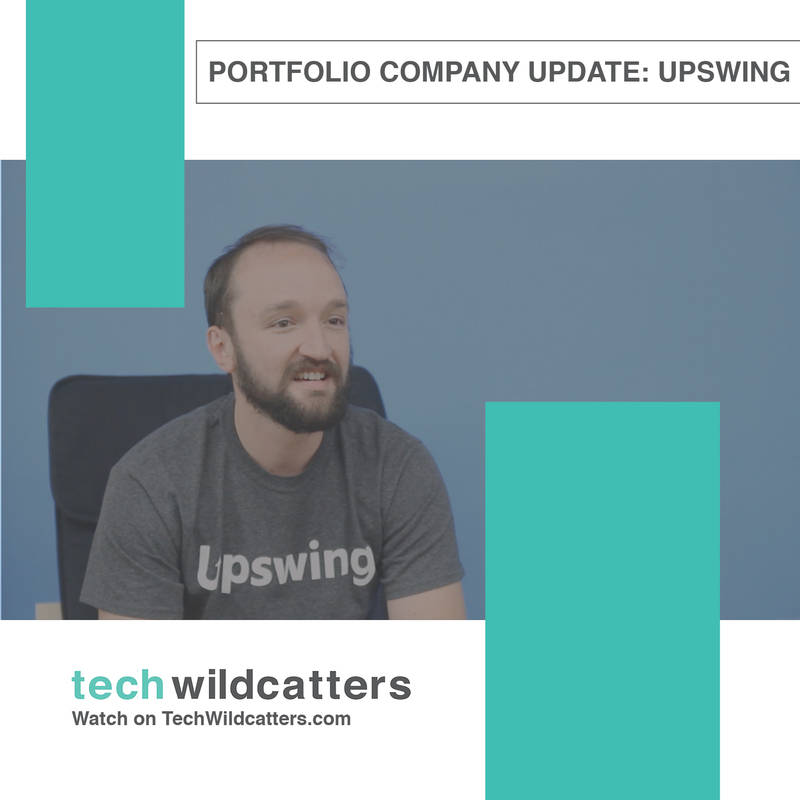 While we're down in Austin, TX we caught up with one of our portfolio companies - UpSwing! We're joined by Alex Pritchett the Chief Operating Officer of Upswing who tells us a little about the journey. are you interested in getting hands on expeirience in the venture or marketing space? 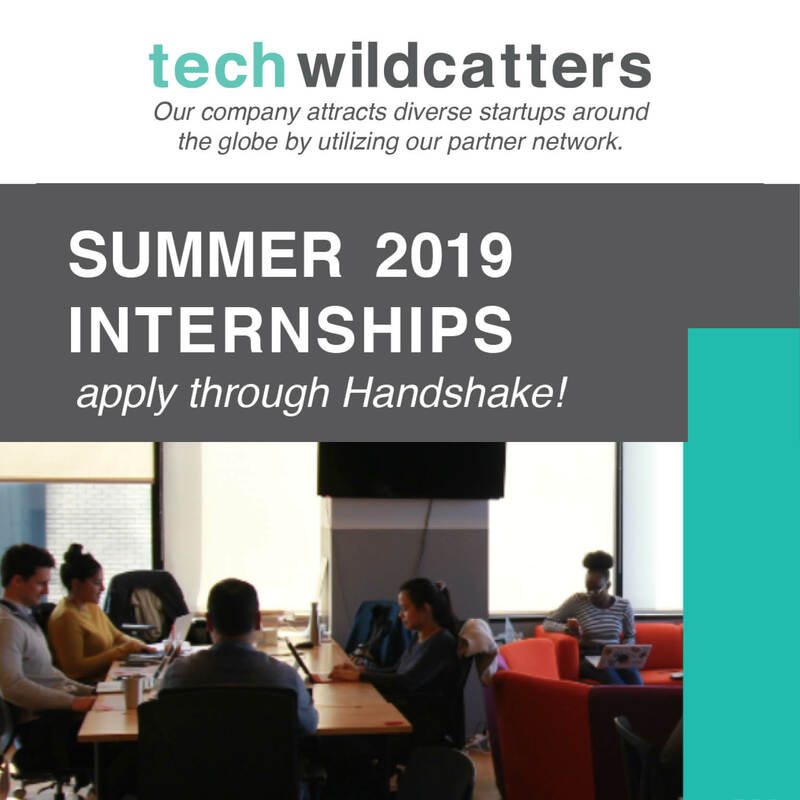 We currently have four open positions for Summer interns in marketing and venture! 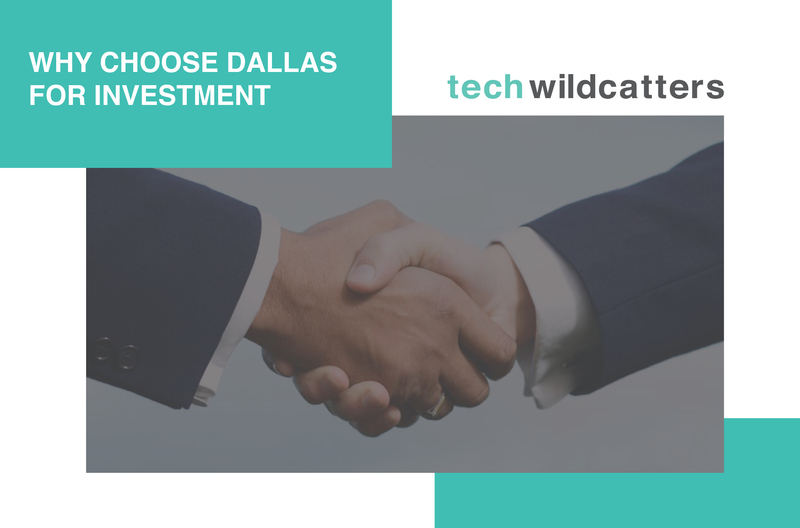 Why would an investor choose Dallas over Silicon Valley or The Big Apple? Find the answers here. © 2018 Tech Wildcatters Inc, All rights reserved.